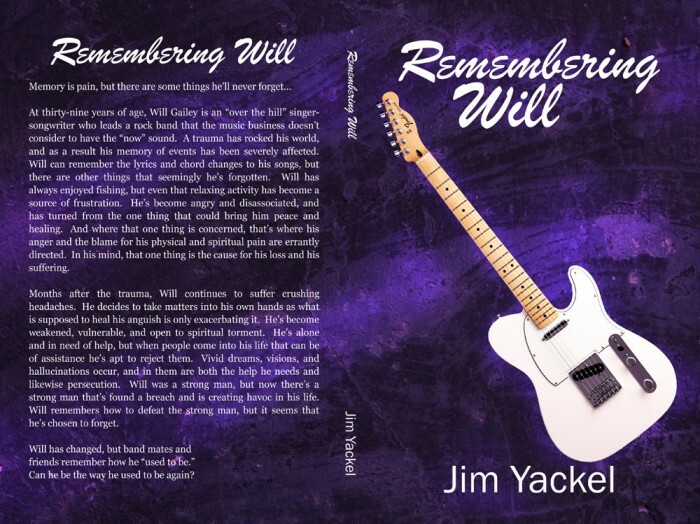 My latest fiction novel release Remembering Will is hitting Amazon in Kindle format as of this writing. The paperback version is planned for release at some point toward the end of the first week of May. Don’t forget to get your copy of Remembering Will!